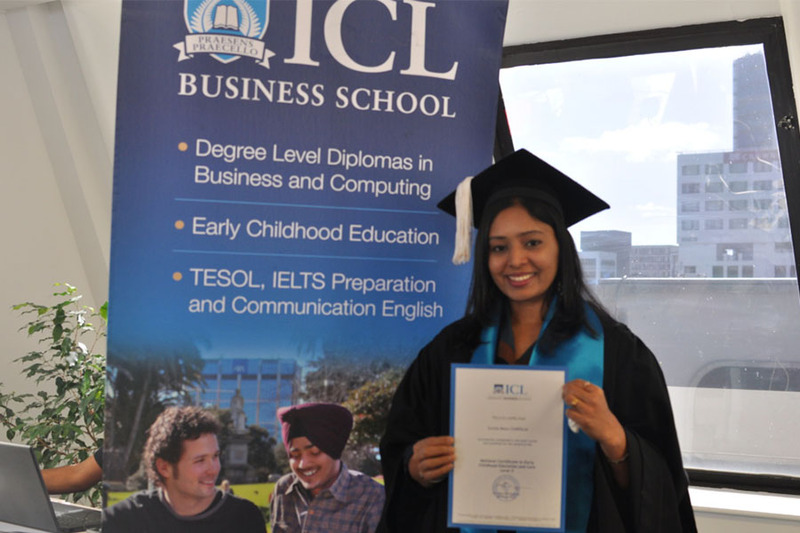 35 proud students received their ECE graduation certificates at a ceremony held in the ICL Education Centre on January 27th. 27 students graduated with the National Certificate in Early Childhood Education and Care (Level 5). 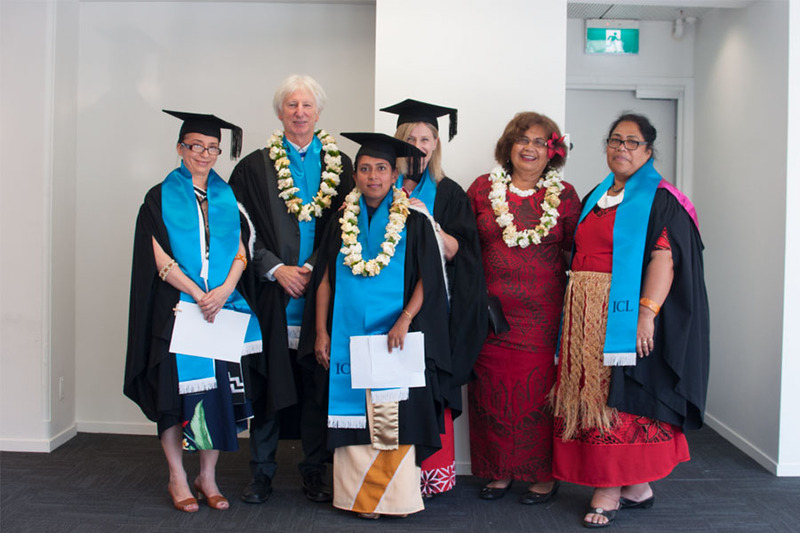 A further eight students were the very first graduates from ICL’s National Certificate in Pacific Islands Early Childhood Education (Pasifika Management Level 6). 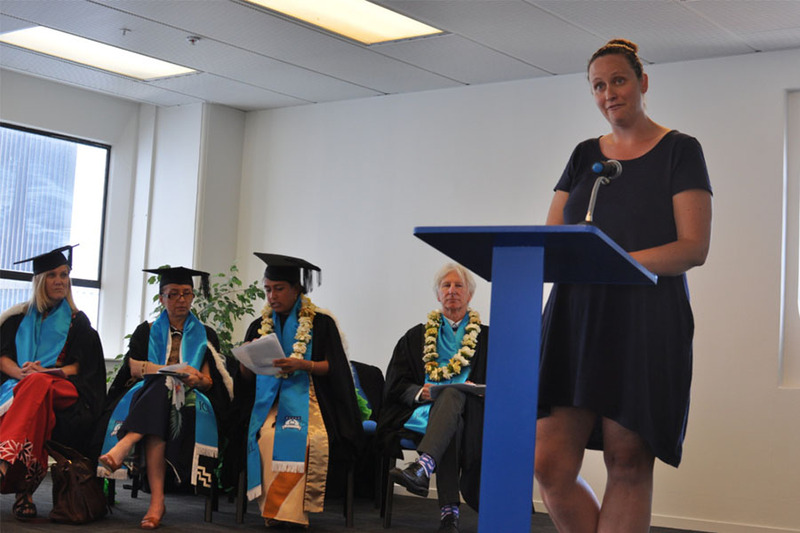 Guest speaker, Laine Tipi, a community leader and Centre Manager of Leaataa Aoga Amata, a Samoan pre-school, spoke of her experience and encouraged the graduates to pursue a career in ECE, a role that benefits both the children and the community. 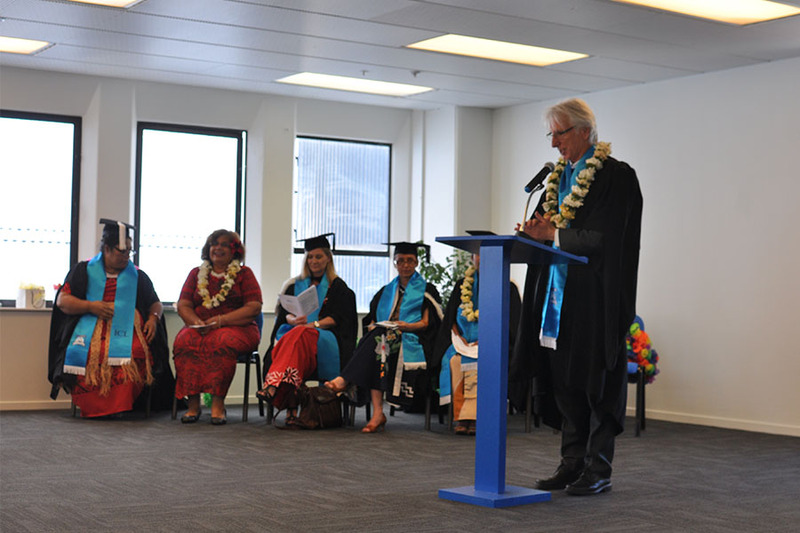 Afterwards the students, wearing leis and ICL graduation sashes, shared food and celebrated with their family, friends and teachers.